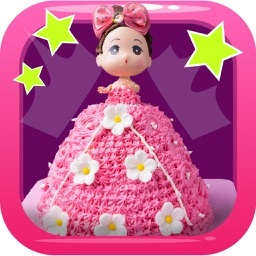 Make yummy ice cream cakes & serve all friends with tasty princess doll toppings. 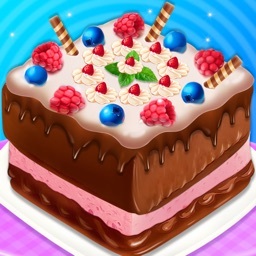 Let’s begin the new summer fun of ice cream cakes. 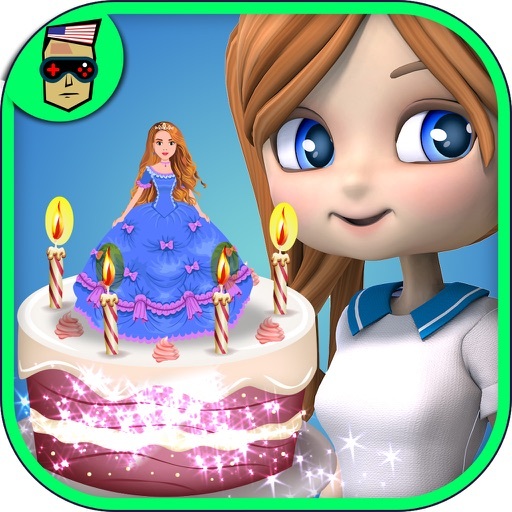 Make and bake ice cream doll cakes, ice cream princess cakes and ice cream birthday cakes and give a delicious treat to your girl, boy and neighborhood kid friends. 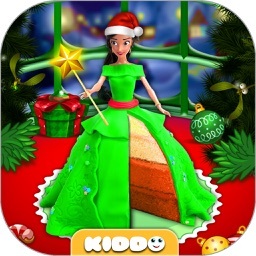 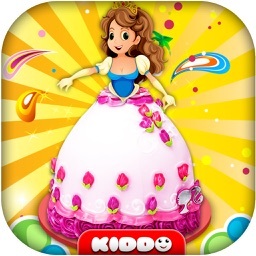 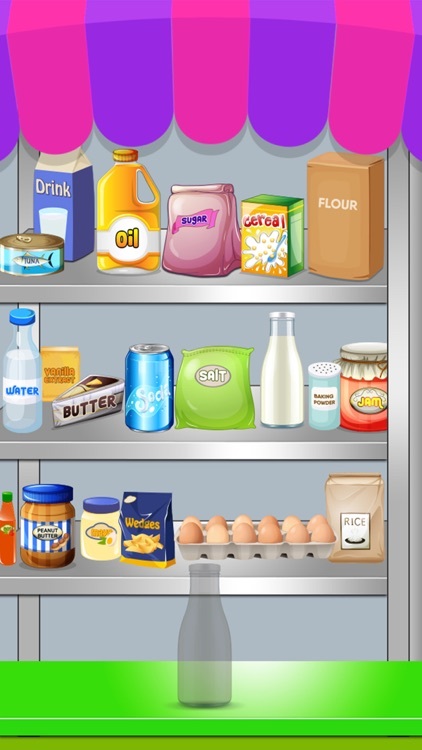 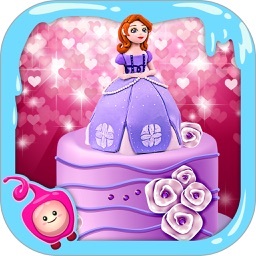 Ice cream doll cake maker 2017 is a new addition in the category of 2017 food making games and it’s a guarantee that you will surely love this game as well. 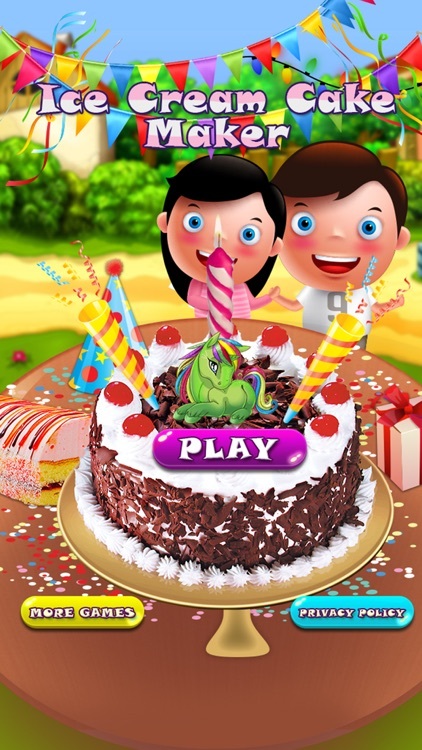 You won’t resist the best taste of ice cream cakes along with additional toppings of doll cakes, princess cakes and birthday cakes. 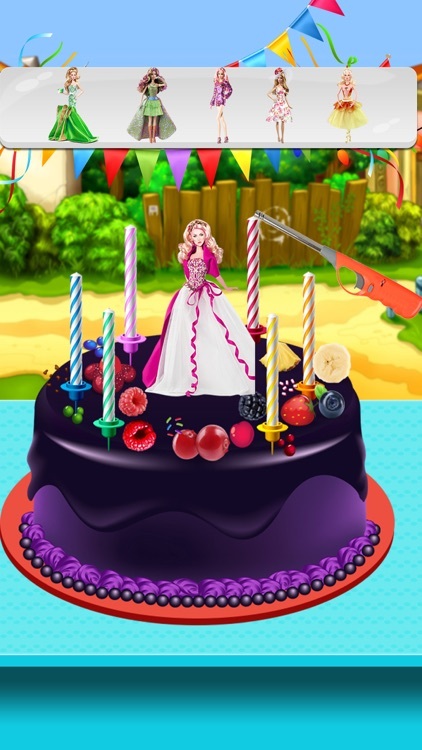 These toppings are optional but overall this custom cake maker is one of the very best jewels you can ever play and experience the real food cooking skills. 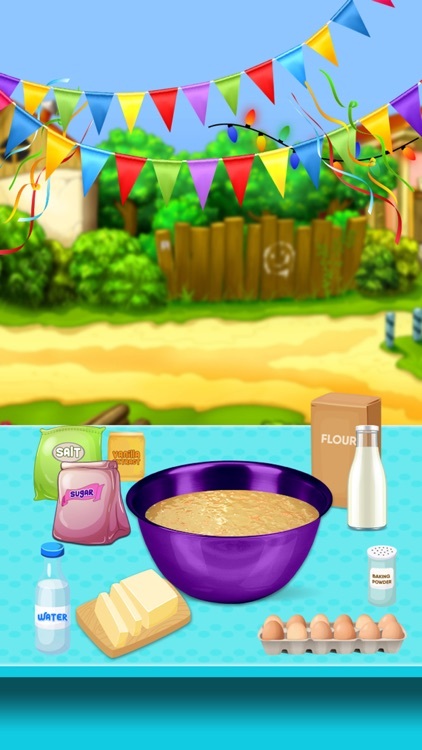 You as a proud owner should also understand the extreme cooking skills which you will learn along the way managing your ice cream cake parlor. 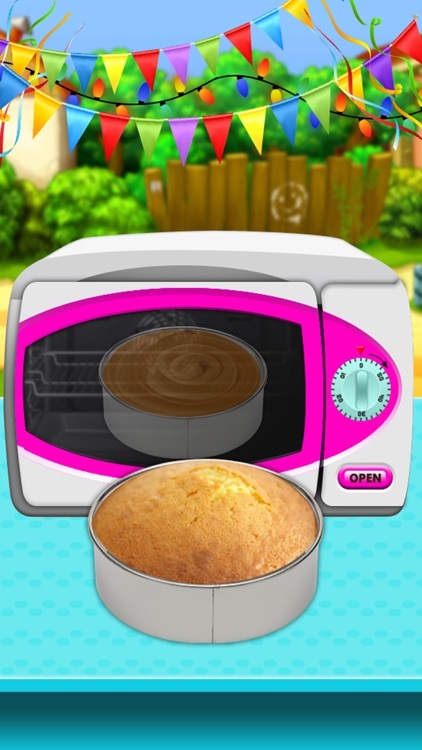 So let’s start the adventure as a master chef of cake cooking and get indulge in the real cooking and food world.